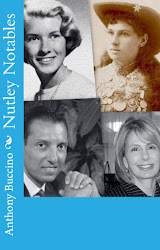 NUTLEY N.J. -- Local author Anthony Buccino will speak about his latest book, Nutley Notables: The men and women who made a memorable impact on our home town, Nutley, New Jersey, at the Nutley Historical Society meeting in March. 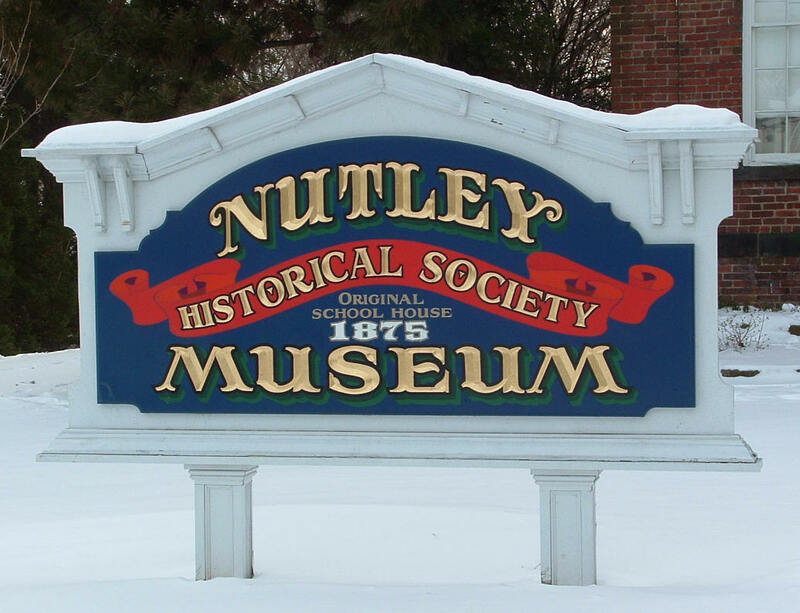 "The society was approached by a major publisher about the Legendary Locals of Nutley project and I volunteered to be the liaison between the group and the publisher," Buccino said. 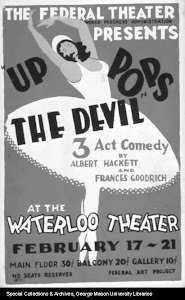 "We compiled hundreds of photos from archives of the museum and the Nutley Public Library. The photos were scanned and submitted to the publisher who said the photo quality did not meet their standards," the author said. 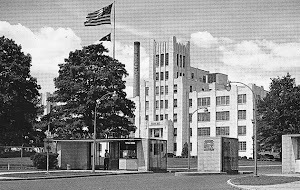 "Well, by that time, I had put in a few months on the project and gathered research on so many fine people in town -- many I had never known but who had done amazing things -- that I decided to continue the project on my own and publish it through Cherry Blossom Press," Buccino explained. 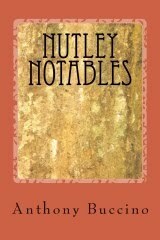 We'll also have Buccino's books on hand copies for sale.